226,000 points available for rent! Owner can also book anywhere in the Wyndham or RCI networks! Inquire with your dream location in mind! Have the ability to choose any location within the HGVC network! Make an inquiry today! Price may vary depending on unit size and week. All reasonable offers considered! 245,000 points to use at any Wyndham resort! Try before you buy! Will entertain all offers! 154,000 Points for Rent Inquire with Owner for Availability! Book now for your Las Vegas vacation! Choose your week and unit size. Rent a platinum week today! Make an offer! Price is negotiable. Many destinations and dates to choose from! All reasonable offers will be considered. 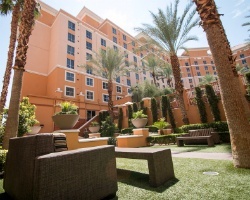 Vacation in Las Vegas or pick another Wyndham destination! 195,000 points available for rent! Book your dream trip today! There are 210,000 banked points available for rent! Choose your vacation details and book today! Points available to rent! 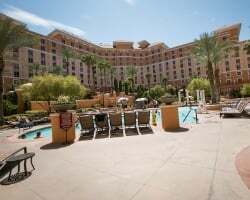 Stay at Grand Desert or inquire to travel in the Wyndham Network! Flexible rental that is based on points! Have the ability to choose every detail! Secure the week for your next trip to Vegas today! 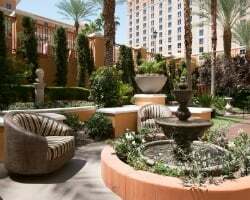 Thrill to this Las Vegas resort or pick another Wyndham destination! 154,000 points available for rent! Book your dream trip now! Pick your destination and book your trip today! Enjoy thrilling Las Vegas or pick another HGVC destination! 84,000 points available for rent! Book your dream trip today! Price is negotiable! 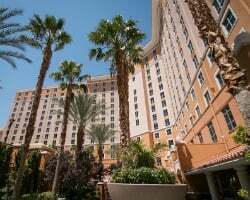 Stay in Las Vegas or another location! Pick your location & travel today! Party in Las Vegas or pick another Wyndham destination! Book your dream trip today! Enjoy a fun and exciting vacation in Las Vegas!